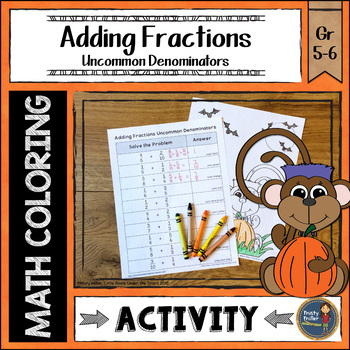 Students solve the adding fractions with different denominators problems and color the Halloween picture. 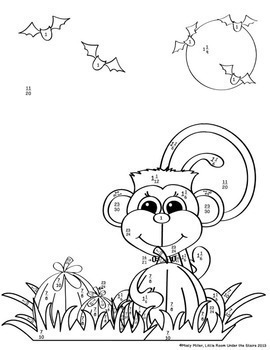 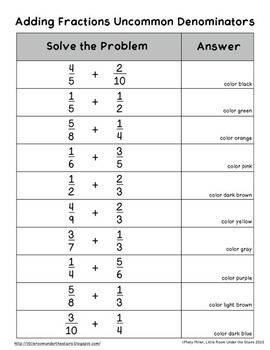 Make math a little fun with this math color sheet. 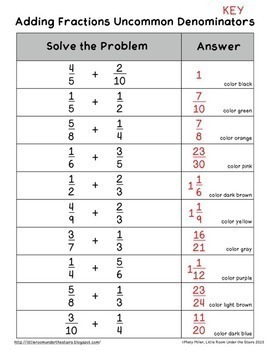 Includes one math sheet (10 problems), one color sheet, and answer key.